On Thursday, November 3rd Hills & Hamlets magazine hosted a thank you reception for the Friends of Hills & Hamlets, the advertisers and supporters of the publication, in order to show their appreciation for their contributions. 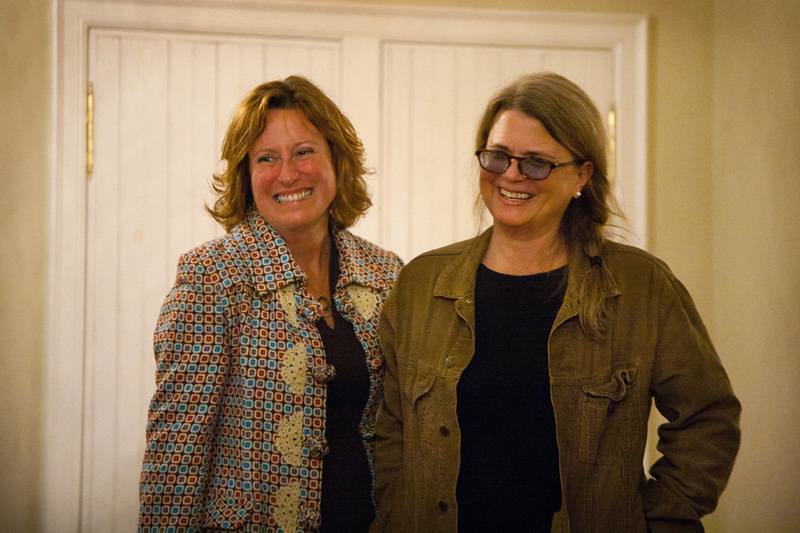 The event was held at the lovely Leiper’s Fork Inn. 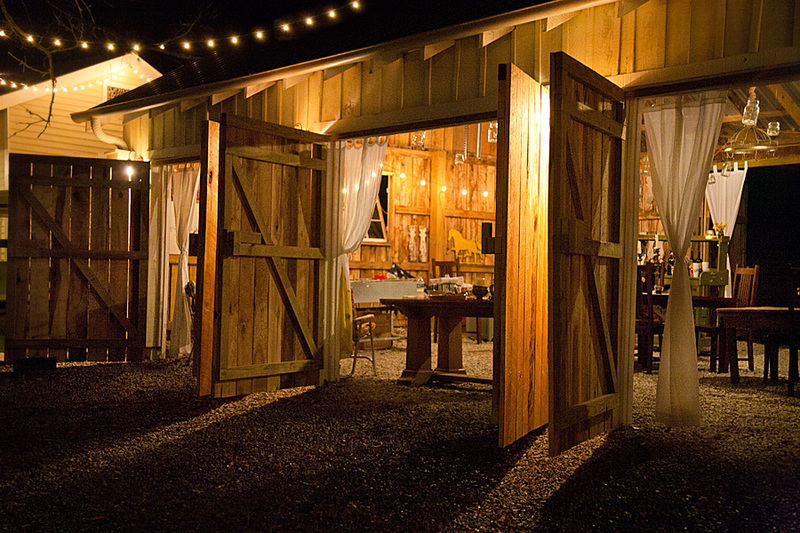 Friends enjoyed cocktails, fresh eats and more while dining in the candlelit barn under the glow of sparkling mason jars hanging from the beams while engaged in friendly conversation and where many thanks were exchanged. 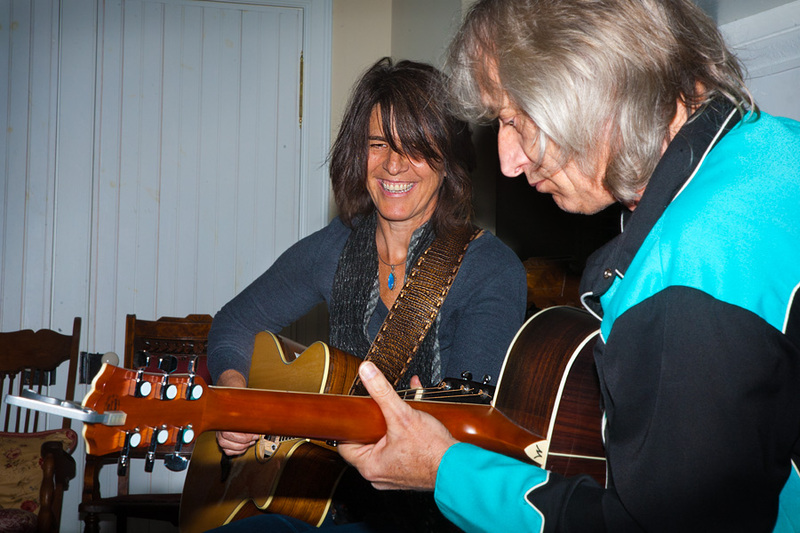 Next, friends retreated inside the Inn to raise a toast to Catherine Anderson and Susan Bro for the successful resumption of the publication and to listen to the music of Trisha Leone and Mickey Sandora. 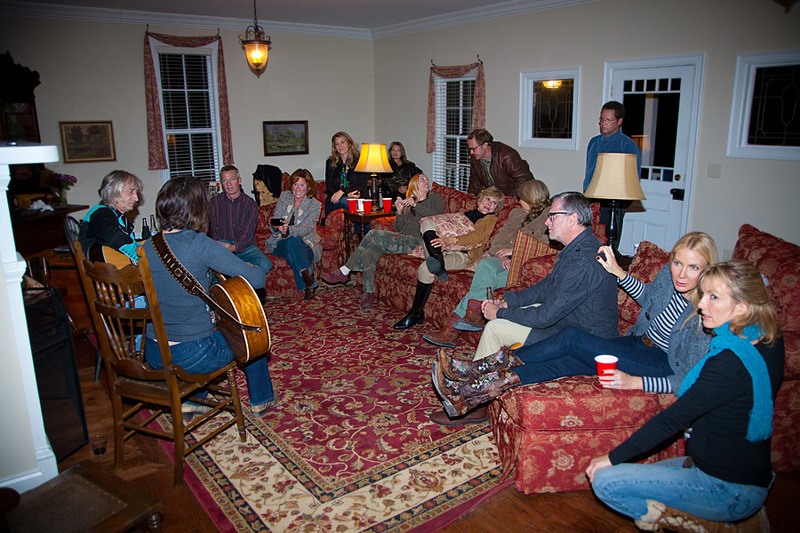 The crowd sat semi-circle in front of the fireplace listening to heartfelt lyrics and the warm sounds of guitars and vocals both in perfect harmony. These are the kinds of moments the team at Hills & Hamlets are grateful for, especially at Thanksgiving, when they’re very thankful for the support of their friends. Whenever you need to document your special event, contact me so we can discuss the details, and be sure to visit Rick Smith Photography. Saturday night, November 5th, marks the third annual Cork in the Fork fundraiser for the community of Leiper’s Fork, Tennessee. There will be over a dozen unique locations in the Fork featuring cuisine from Nashville area restaurants, wine tastings and live music. Also featured are the popular cigar bar and a silent art auction with works donated by acclaimed area artists. I have donated a framed print of the photograph below. 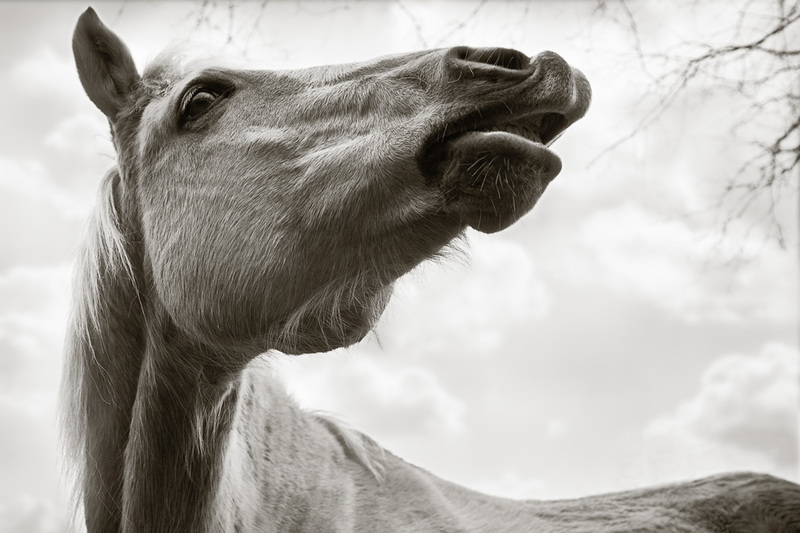 It’s one of my favorite images of JT, a Palomino stallion I visit often in Primm Springs. Come on out this Saturday night, bid on some great local artwork and help support one of middle Tennessee’s most unique communities! And whenever you need some photographs of your favorite equine friends, contact me to discuss how we can make that happen.